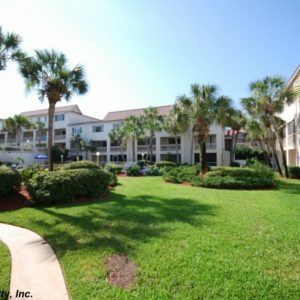 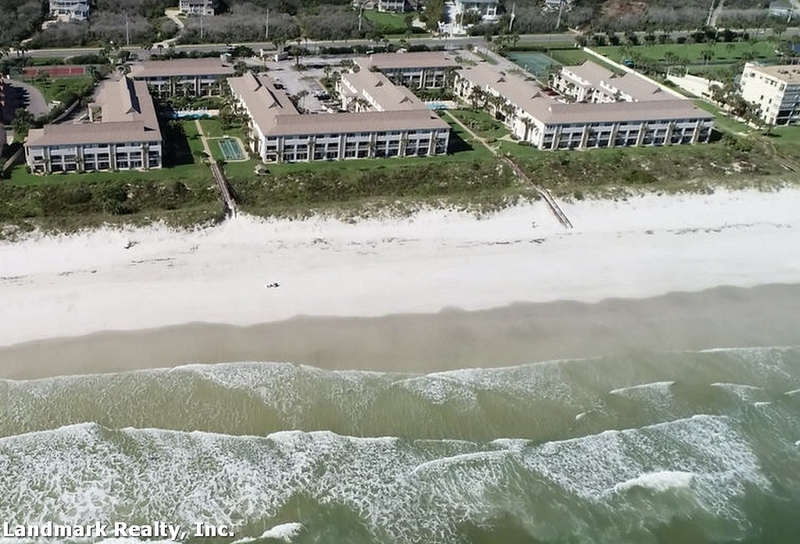 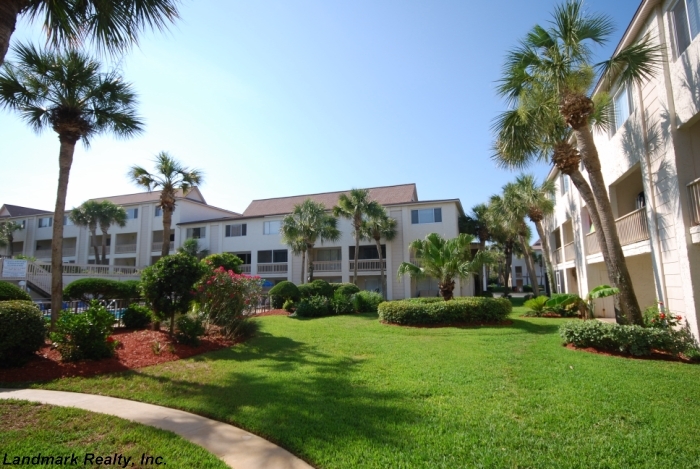 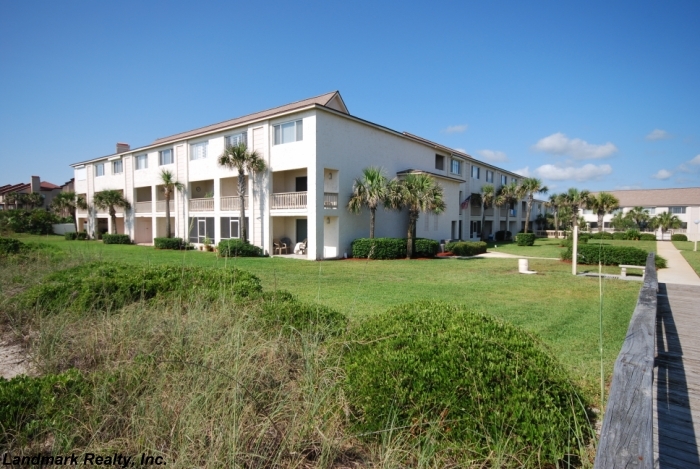 Four winds Condo is an oceanfront condo community located at the south end of Crescent Beach, Florida. 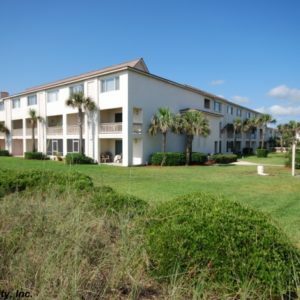 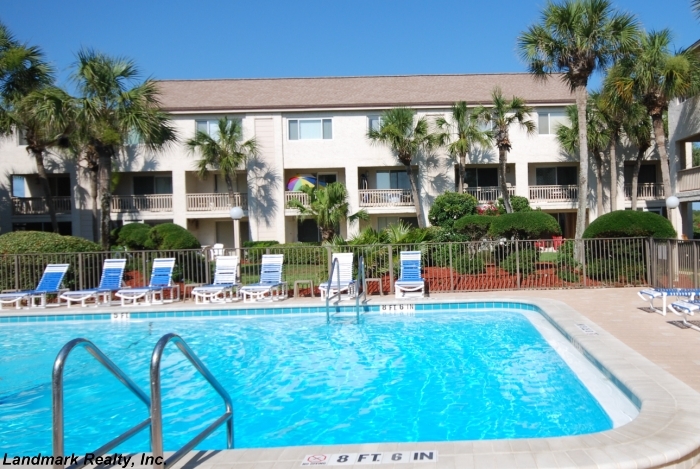 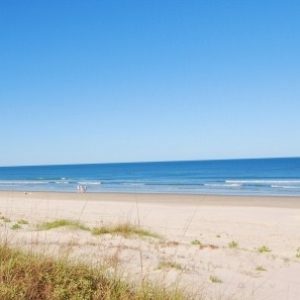 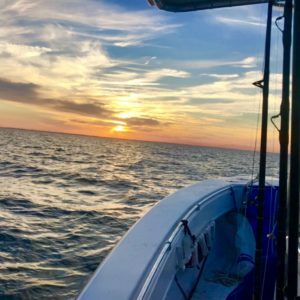 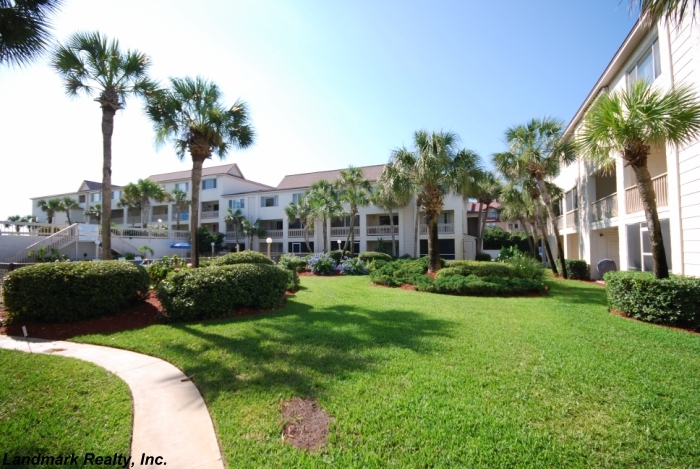 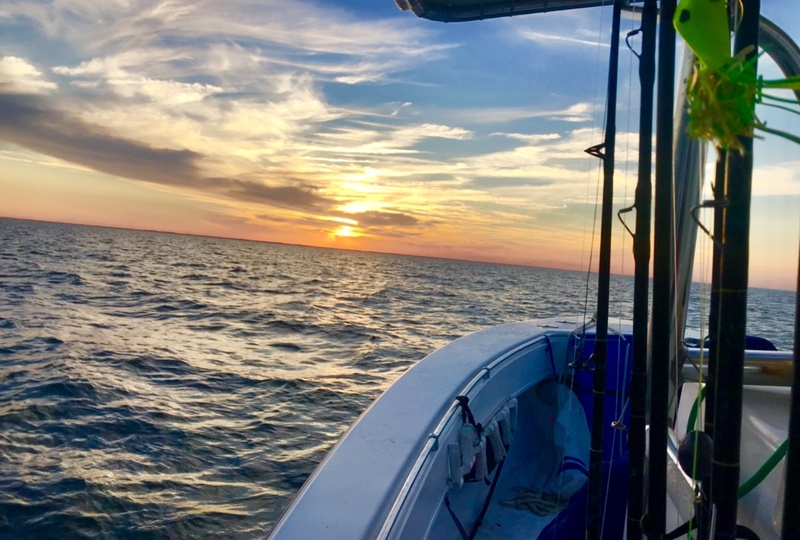 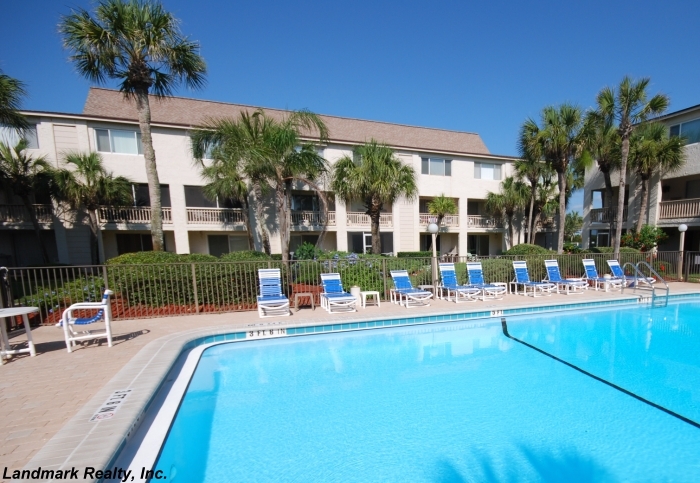 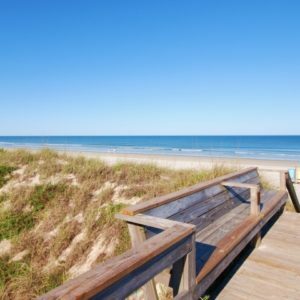 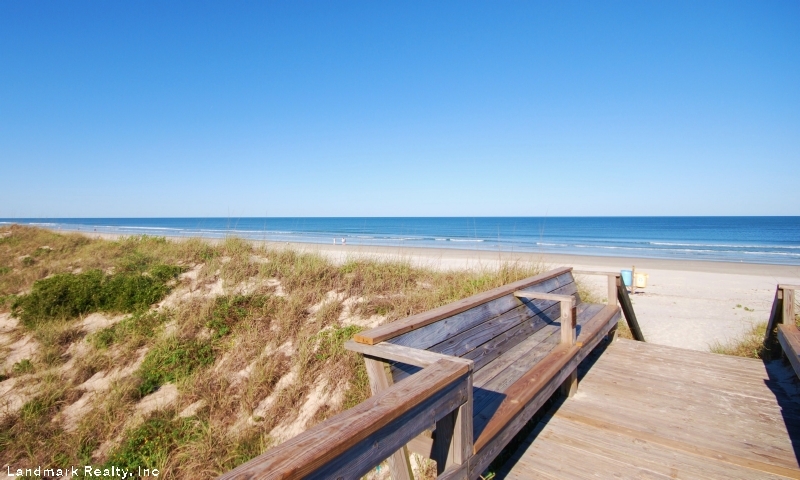 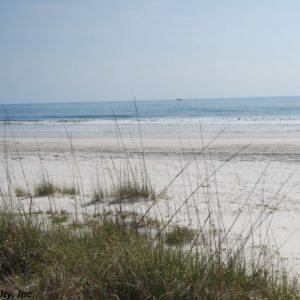 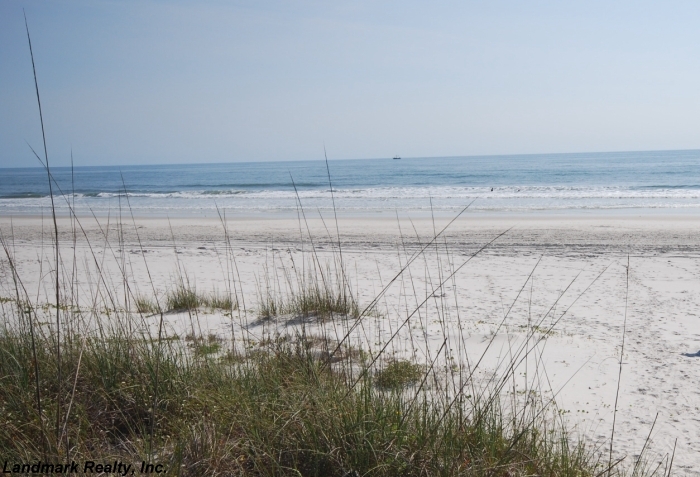 It’s near the Matanzas Inlet, where you can enjoy the Atlantic ocean or the Intracoastal Waterway. 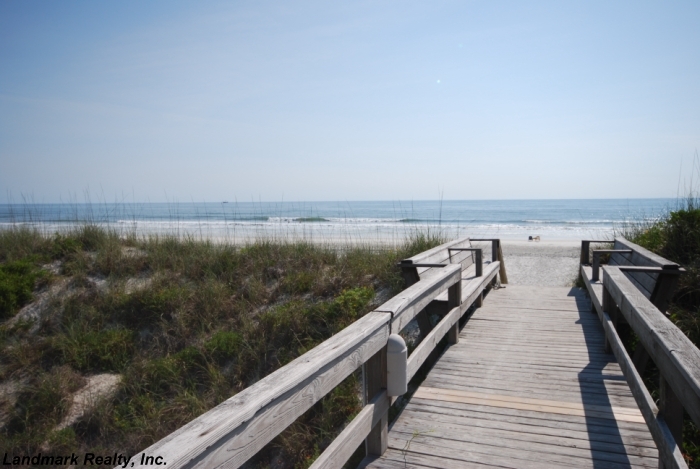 Our office, Landmark Realty, is just down the street, and we have helped many folks find a good buy at Crescent Beach. 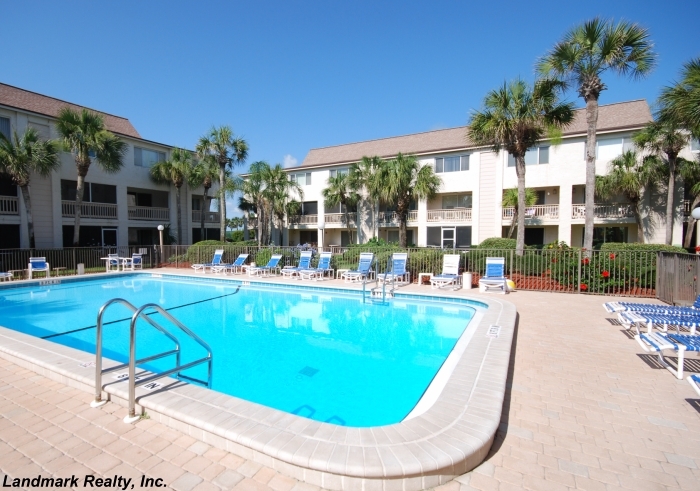 One reason people choose Four Winds condo is that there are usually plenty of reasonably priced condos there. 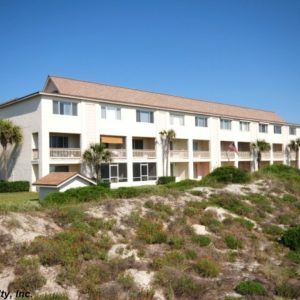 A lot of the condos have a good ocean view, and of course, there are direct oceanfront condominiums. 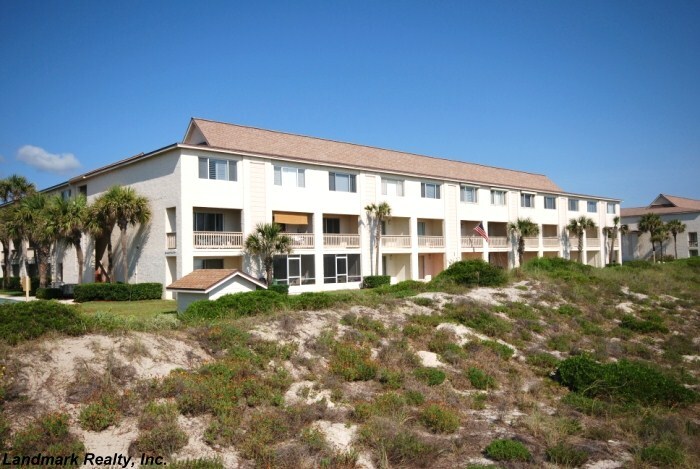 Some of the oceanfront condos are tri-level units. 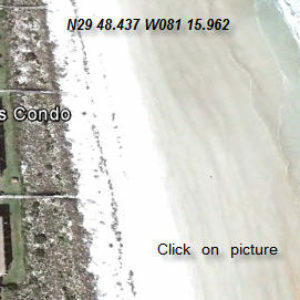 I can’t think of any other condos like that at Crescent Beach. 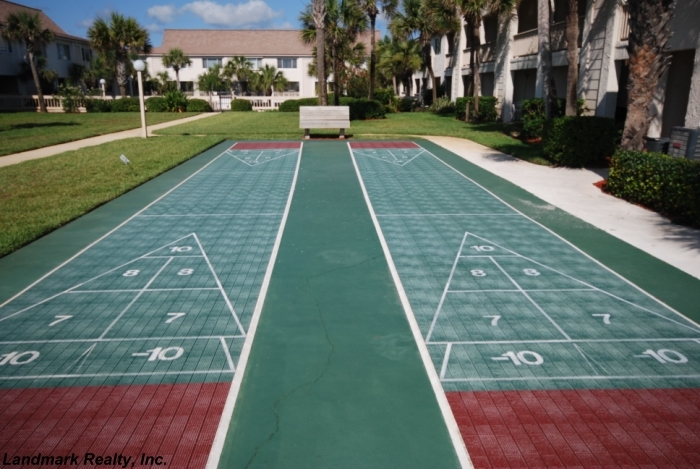 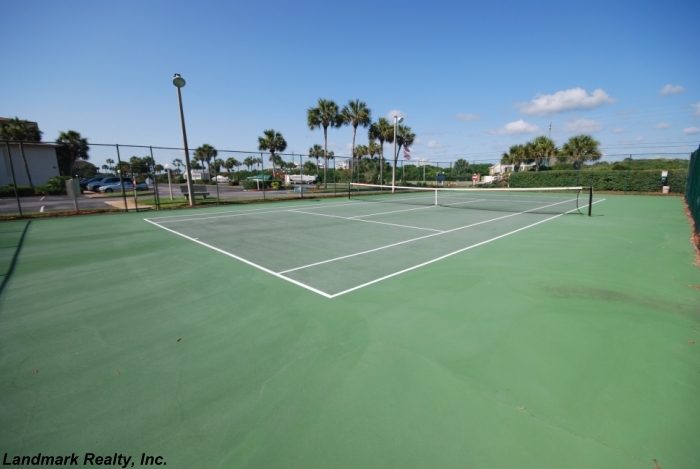 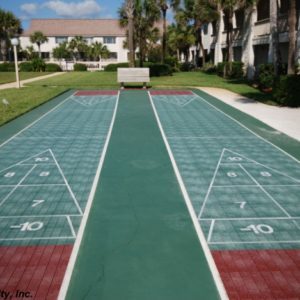 Four Winds condo has two pools, tennis, shuffleboard, basketball and a putting green. 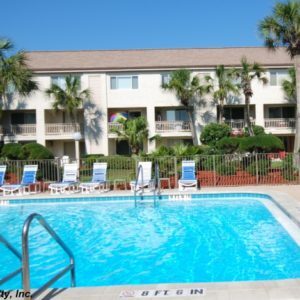 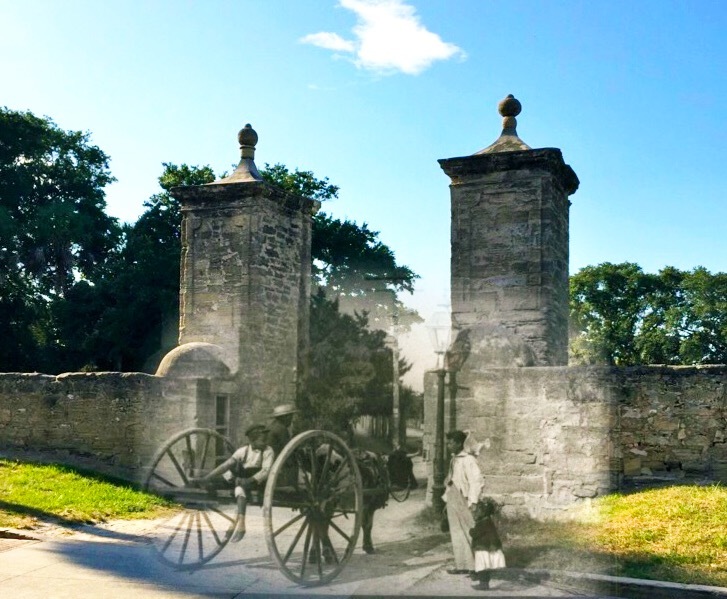 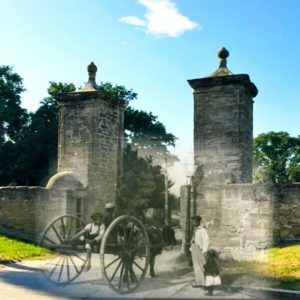 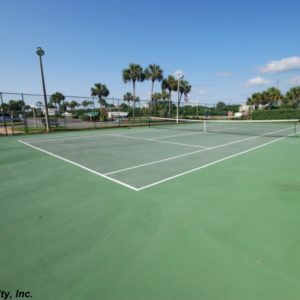 It’s close to historic St. Augustine Florida with its many attractions and activities. 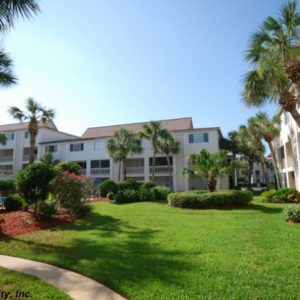 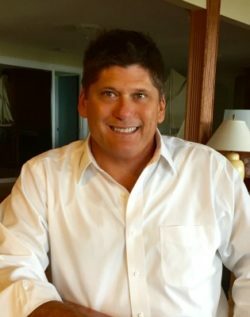 We have worked with real estate investors that bought a condo at Four Winds for an investment, renting it during peak rental months, and using it themselves in the slow season. 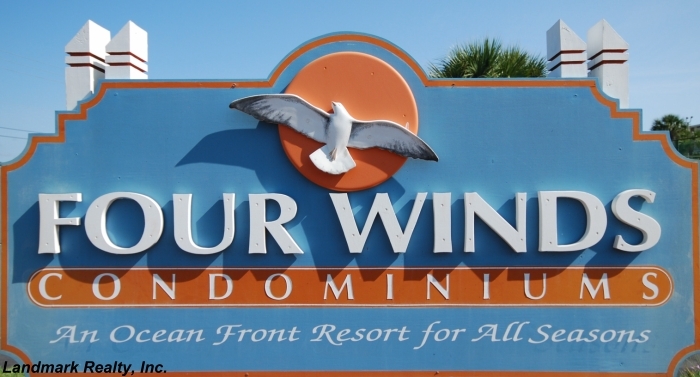 Some people own Four Winds condominiums as a second home. 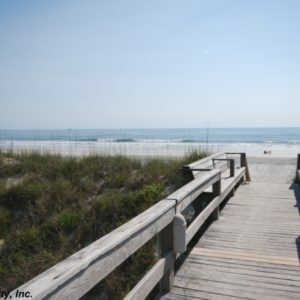 They live in a city close by and come for the weekend or on holidays. 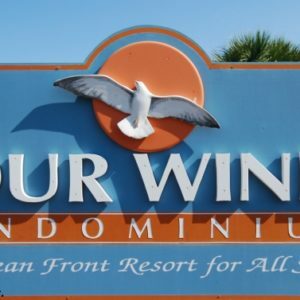 If you would like to check out Four Winds just give us a call or use the contact form on the website. 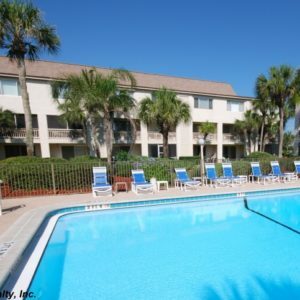 We will work hard to find you the best buy available.